Everett Jamison's journey with a rare form of epilepsy has been a hard battle and an emotional roller coaster for he and his family. His mom, Trisha, says their Division of Specialized Children Care Coordinator has provided valuable emotional support and resources to navigate the medical, social and financial issues that come with Everett’s condition. 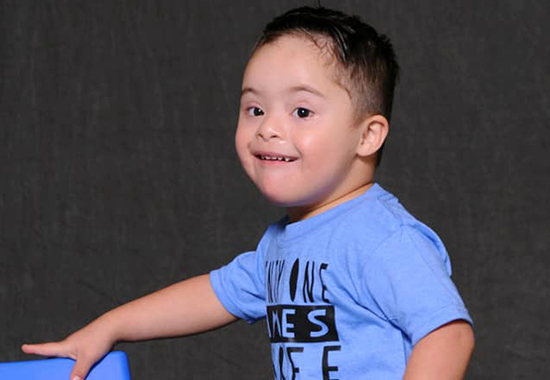 Brandy Santiago was pregnant with her son Trooper Orosco when he was diagnosed with Down syndrome. Trooper then failed his newborn hearing screening after birth. Brandy says the Division of Specialized Care for Children helped her family navigate the new world of her son's diagnoses. DSCC continues to provide a valuable support system as he grows and develops. Zayd Jawad knows the challenges of growing up with a rare disease all too well. 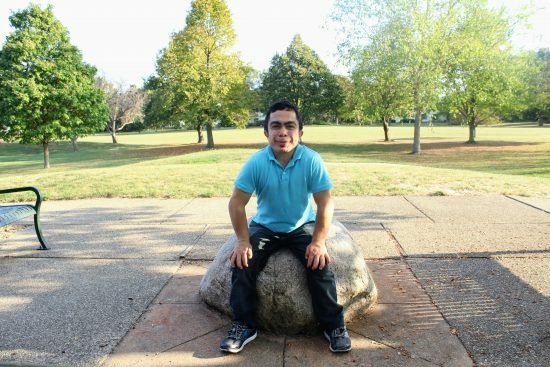 The 21-year-old was born with Hunter syndrome, a lysosomal storage disorder that affects his bodily systems and physical growth and development. UIC's Division of Specialized Care for Children was a constant presence throughout his childhood and adolescence, providing much-needed reassurance to Zayd and his parents. This support gave him hope and put him on the path to helping others. 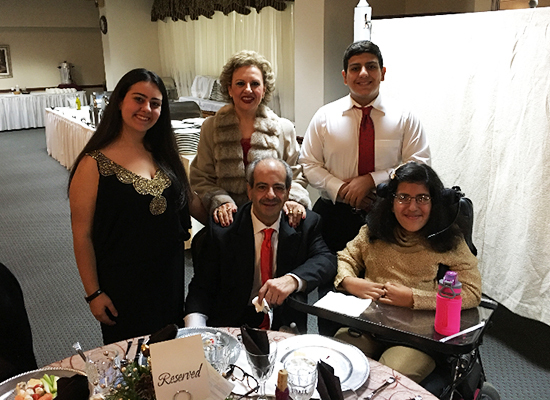 Sabrina Doueihi was born with a fatty tissue that squeezed her spinal cord as she grew, eventually affecting her ability to walk and use her limbs. 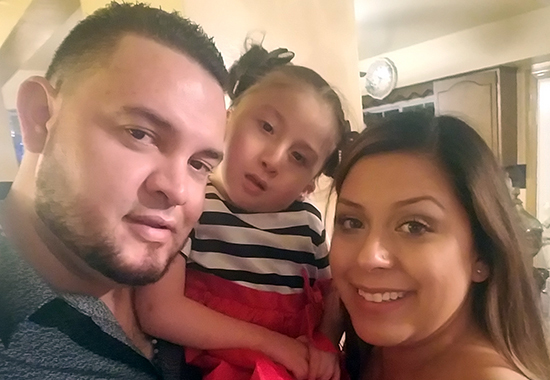 Her family says the Division of Specialized Care for Children has helped them adjust to Sabrina’s changing needs and provide the right equipment and supports to foster her independence. Payton was born with a gene mutation so rare that it doesn’t have a name. The condition affects the STXBP1 gene and causes seizures, developmental delays, nonverbal communication and abnormal muscle movements. 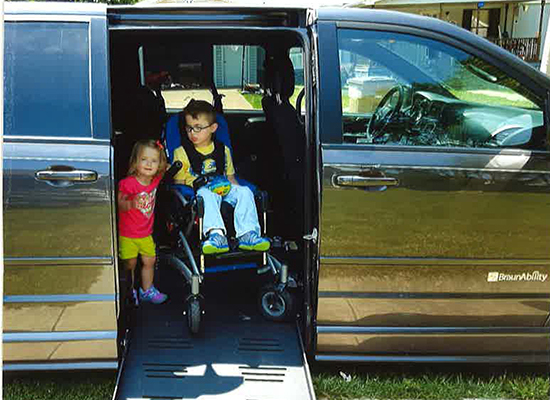 The Division of Specialized Care for Children has helped provide the accommodations, equipment and resources needed to help Payton stay active and comfortable as he grows. 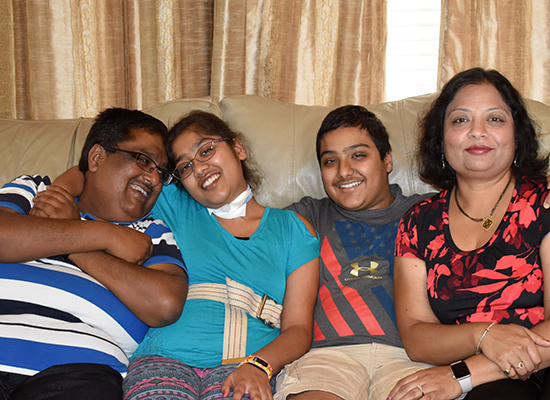 At 11 years old, Radhika Agarwal suddenly started seizing and was diagnosed with refractory epilepsy with autoimmune limbic encephalitis. The effects of the disease were devastating. With the help of DSCC, Radhika's parents were eventually able to bring their daughter home and find a new normal together as a family. 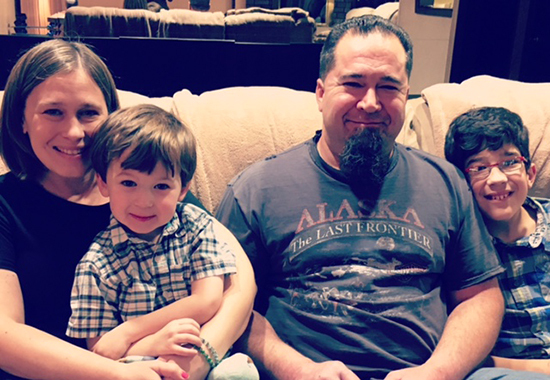 The Lance family endured an emotional rollercoaster to deliver their twin sons, Gavin and Gabe. Once they arrived, a new world of diagnoses, appointments, therapies, medications and equipment began for the family. 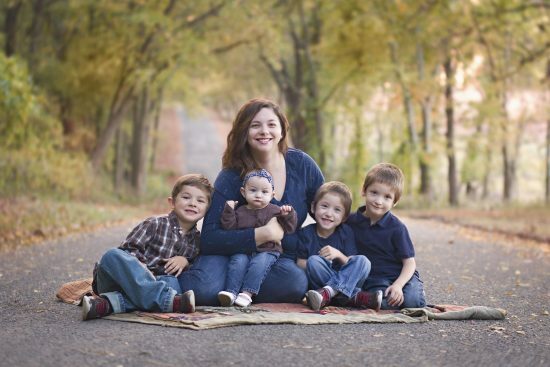 The twins' mother, Jessica, says DSCC has provided invaluable support for her family's diverse needs. Kimmy was born with a severe case of congenital scoliosis and spent nearly two years in the hospital after her birth. DSCC helped her family prepare for Kimmy's transition home and made sure their house had the appropriate accommodations to meet her medical needs. Mikey was born with spina bifida and hydrocephalus. 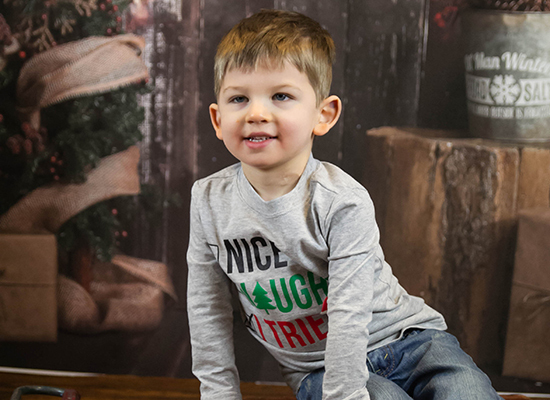 His mother, Michelle, credits the Division of Specialized Care for Children with helping Mikey receive the orthotics and equipment he needs to keep up with his friends and stay active and happy. Brothers Garrett and Gavin were born with a rare genetic neurodevelopmental disorder that affects their vision and ability to eat, speak, breathe and move. 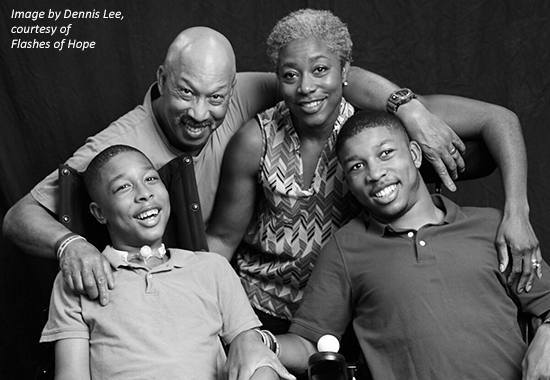 Their parents, Gina and Gordon, value the information they receive from their care coordinator.